With Valentine's Day on the horizon, retailers are offering some decent discounts on the iPad and the iPhone, and there are some deals on the MacBook Air and the Retina MacBook Pro. Many online sites are also giving customers limited time site wide deals on a range of Apple accessories in honor of the holiday, so if you need a last minute gift, make sure to check out this week's Buyer's Guide. 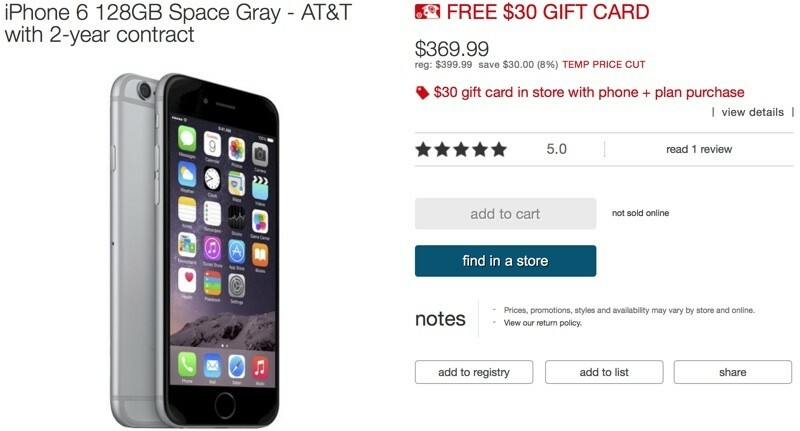 Target is offering a $30 discount on its stock of Apple iPhone 6 and 6 Plus devices, dropping the price of the entry-level 16GB iPhone 6 to $169.99 (with 2-year contract). All iPhone 6 and 6 Plus purchases will also come with an additional $30 Target gift card. The promotion expires on February 14. 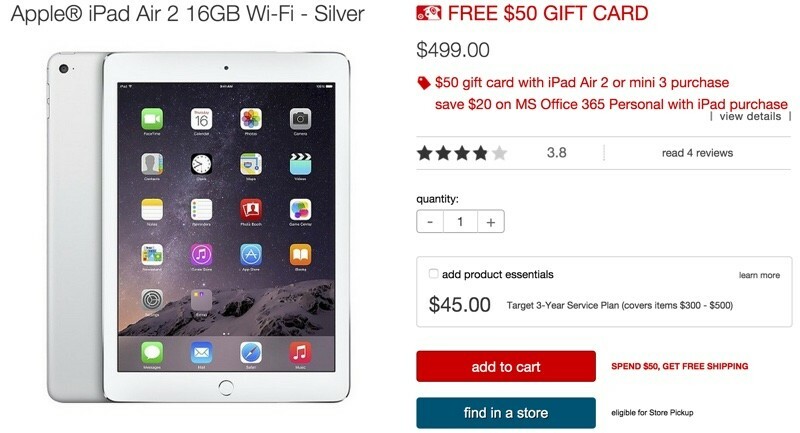 Target is offering a $50 Target gift card with the purchase of any iPad Air 2 or iPad mini 3, along with a $20 discount on the purchase of MS Office 365. iPad Air 2 prices start at $499 and iPad mini 3 prices start at $399. The gift card with purchase deal will be available until 11:59 PM PT on February 14. Best Buy is offering a straight $50 discount on its entire stock of iPad Air 2 models dropping the price of the entry-level Wi-Fi only 16GB iPad Air 2 to $449. Best Buy is also offering $50 off its 16GB iPad mini 3 models, both cellular and Wi-Fi, dropping the price of the entry-level Wi-Fi only model to $349. B&H Photo is also offering discounts of up to $50 on its stock of iPad Air 2 models and discounts of $10 to $30 on its stock of iPad mini 2 and iPad mini 3 tablets. As always, there are quite a few apps that are on sale at discounted prices or available for free for a limited time. We'll highlight a few here, but make sure to check out our sister site AppShopper for a complete list. Board game Ticket to Ride is available for $2.99 this week, down from $6.99. Note Rocket sketchpad is available for free, down from $1.99. WeatherPro is available for $0.99, down from $2.99. Pomodoro Time is available for free this week, down from $1.99. Those Days is available for free, down from $2.99. Groupon is selling the Griffin GuitarConnect Cable for iOS devices for $19.99, down from $29.99. 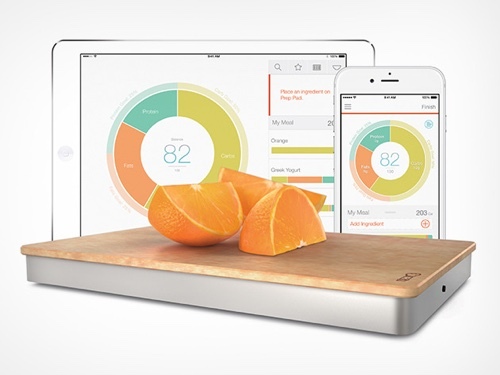 The 'Prep Pad' Smart Food Scale and Nutrition Tracker is available from StackSocial for $112, down from $149. Beats by Dre Solo2 headphones are available for $159.99 from Groupon, down from $199. StackSocial is selling the Sesame 2 Wireless Auto-Lock for Mac for $29.99, $10 off the regular price. A refurbished Mophie powerstation duo or PRO is available for $39.99 from Groupon, down from $99. MacMall is selling a refurbished LaCie Rugged 1TB Thunderbolt hard drive for $89.99, $110 off the regular price. 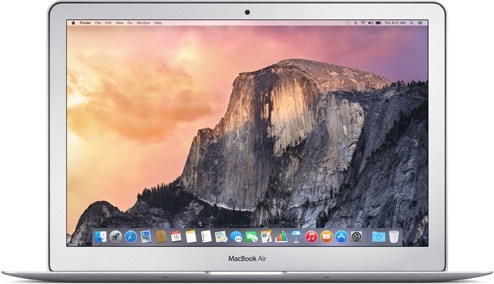 MacMall also has a refurbished 2TB Quadra LaCie hard drive for $119.99, $80 off the regular price. 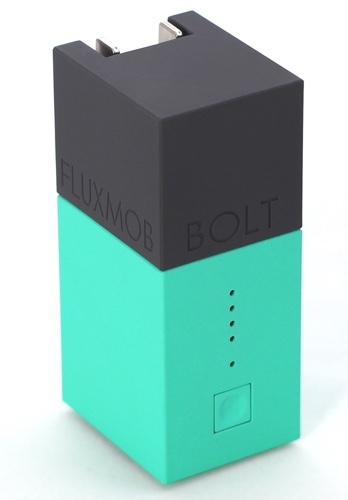 Fluxmob, a site that sells super portable Bolt 3,000 mAh portable batteries is offering 20 percent off site wide through February 15. iPhone accessory maker Speck is offering 20 percent off site wide through today with the promo code SWEETHEART. Incase is offering a 40 percent off coupon code for its online store when signing up for the company newsletter. Cablejive, a site with a range of iPhone chargers and cables, is offering 20 percent off site wide with the coupon code LOVE. I am a serious fan of Apple (but dont say fanboy). 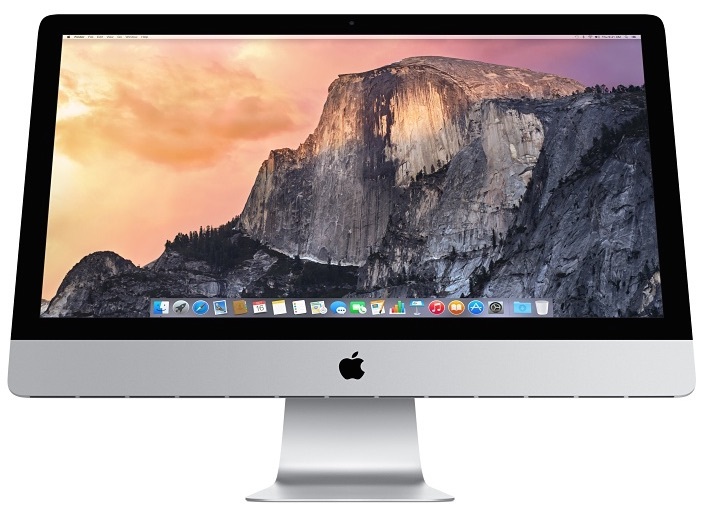 Still, when I think of Valentine's Day and what to get my wife, Apple never comes to mind. Maybe for a birthday or for Christmas. For this week, it's all about restaurants and flowers (maybe some chocolate). Thanks. My dad and I have been trying to get my mom another Speck case for her iPhone 4 but no one here sells them for those anymore. That was a nice deal. I tried Note Rocket the other day. Didn't care for it, the UI is just blah.